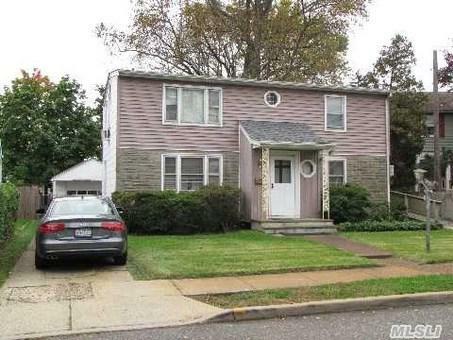 Large 4 Bedroom 2 Bath Colonial On Oversize 50 X 135 Property Located On Private Cul De Sac. New Gas Heating System, 3 Year Old Roof & More. No Water Or Sandy Damage!